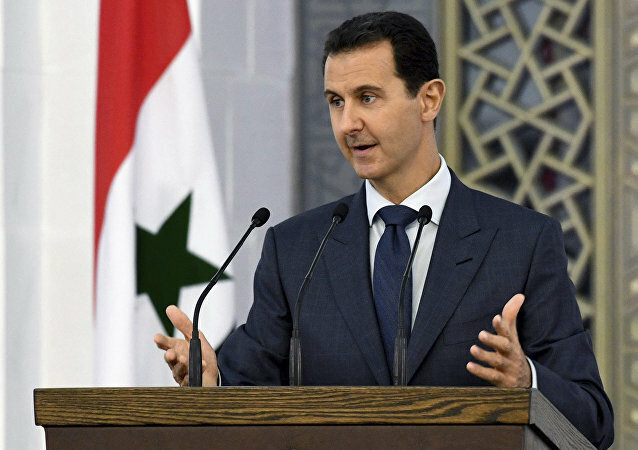 Most Gulf nations have actively sought to oust President Assad’s government over the course of the multi-year conflict, providing opposition Islamist forces with arms and political support. 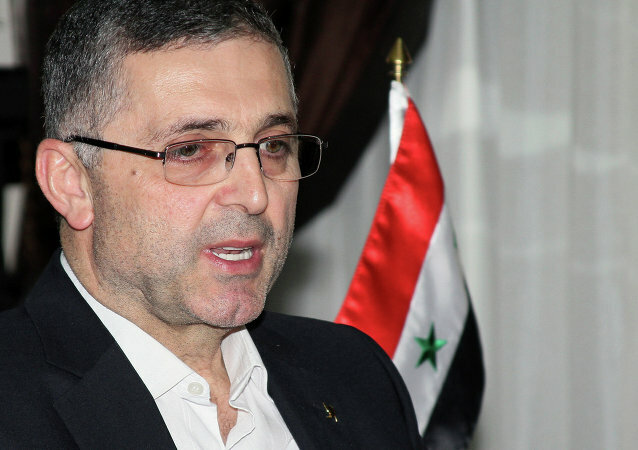 MOSCOW (Sputnik) - The Syrian authorities have received dozens of reports from eyewitnesses about ongoing preparations for a false-flag chemical attack in the northwestern Idlib province, Syria's Ambassador to China Imad Moustapha told Sputnik on Wednesday. 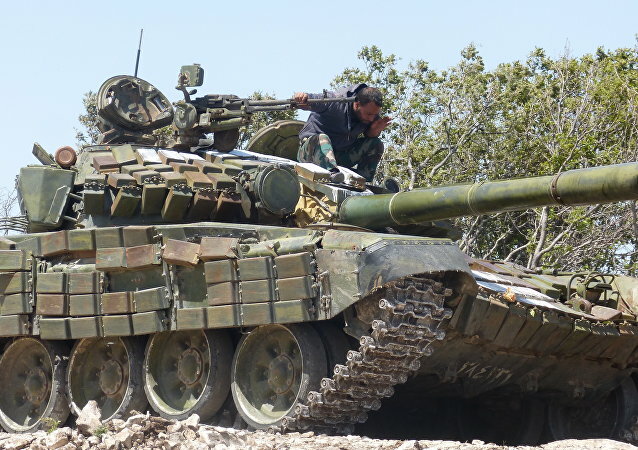 While the Syrian Army had secured the entirety of the Damascus governorate and much of southern Syria earlier this year, government forces are gathering in northwestern Syria as they prepare for an offensive against hardline Islamist militants in Idlib. Tens of thousands of Syrian refugees have returned home from neighboring countries so far this year, as the Syrian Army continues to advance against terrorist forces, stabilizing the war-torn country. The multisided conflict in Syria has drawn in numerous foreign powers, with some deploying forces to fight terrorism, while others have attempted to prop up local proxies to serve their interests. Government forces, particularly elite units of the Syrian Army, have been redeploying from Damascus and other parts of Syria to the southern front, where a major anti-terrorist offensive is expected to get underway in the coming days or weeks. Earlier this week, a spokesman for the Syrian Army General Command announced the complete liberation of Damascus after Daesh* terrorists were ousted from their remaining strongholds in Syria’s capital. Government forces are set to turn their attention to southern Syria, where Islamist militants maintain a large presence in the Deraa Governorate. 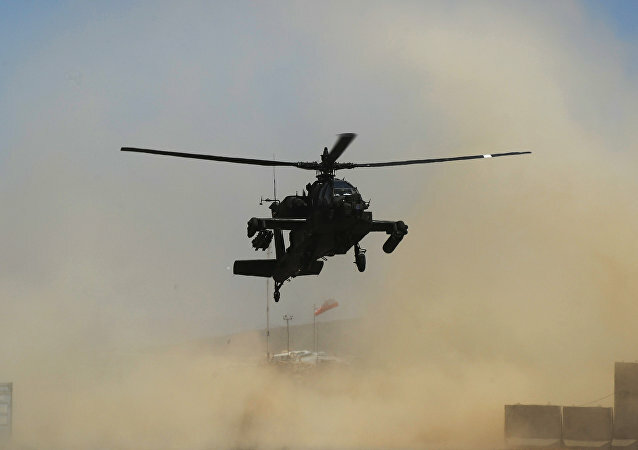 Although the Turkish government adopted an anti-Assad stance early on in the Syria crisis, analysts have often suggested that Ankara and Damascus could mend their fractured relations to jointly tackle US-backed Kurdish militants. Although many politicians in the ruling Tory British government have expressed opposition to Syrian President Bashar al-Assad, with some endorsing the UK’s role in the US-led strikes against Syria on April 13, some members of the opposition, including Labour leader Jeremy Corbyn and members of his shadow cabinet, have called for restraint. A property law passed on April 2 by the Syrian government made headlines in the mainstream media, with a number of outlets peddling the piece of legislation as an attempt by Damascus to prevent millions of Syrian refugees and apparent political opponents from returning home, by seizing their properties. 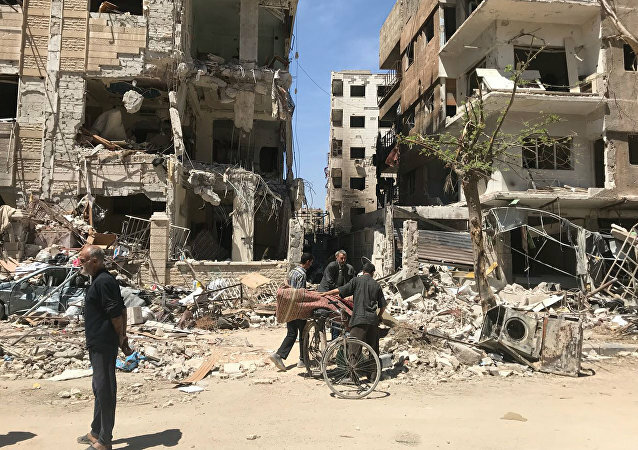 Earlier this year, a delegation from the Alternative for Germany (AfD) party visited Syria to gain a better understanding of the situation in government-held areas of the war-torn country. The delegation’s leader, Christian Blex, a member of the North Rhine-Westphalia state parliament, spoke to Sputnik reporter Suliman Mulhem about his findings. Hungary’s decision to fund the construction of a hospital in Syria and its calls for the European Union (EU) to rebuild the war-torn country instead of encouraging migration have been met with support from the Syrian government, according to a source in Damascus. Government forces have made sweeping gains against a coalition of hardline Islamist militants in Damascus’ East Ghouta region, with the pocket entirely liberated in around two months via operation Damascus Steel. The Syrian Army is set to continue its counterterrorism operations in other parts of the country, in both Damascus and Homs. 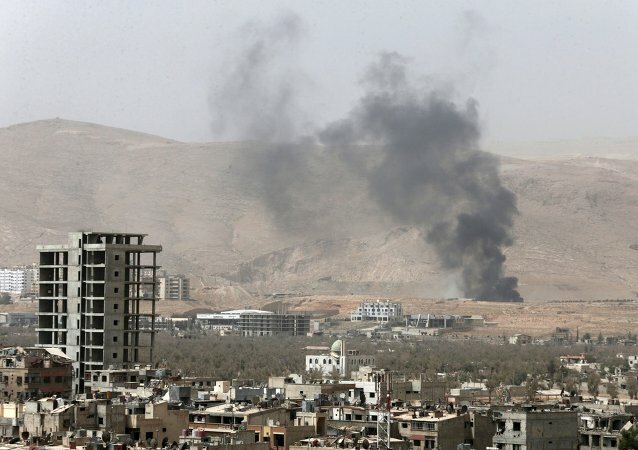 The Syrian Army, backed by allied militias, has made significant territorial gains in Damascus city and the wider province in recent months via a series of military operations and transfer deals which have been negotiated with assistance from the Russian Reconciliation Center in Syria. 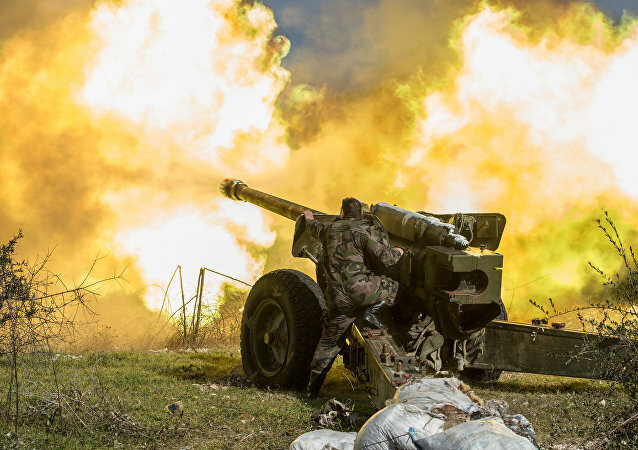 Troops from the Syrian Army and allied ground forces have made sweeping gains in Damascus’ East Ghouta region in recent months, with government forces completely ousting terrorists from the area via a combination of transfer deals and military operations. Militants and their allied propaganda groups, such as the infamous White Helmets, have repeatedly accused the Syrian Army of deliberately targeting hospitals. 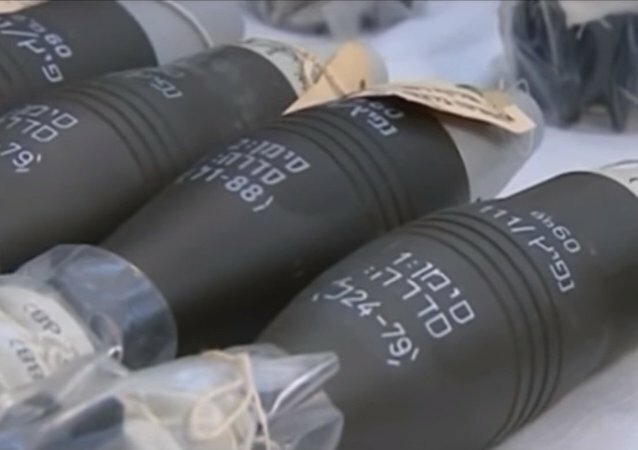 Damascus has denied these claims and no evidence has been provided to substantiate the militants’ accusations.